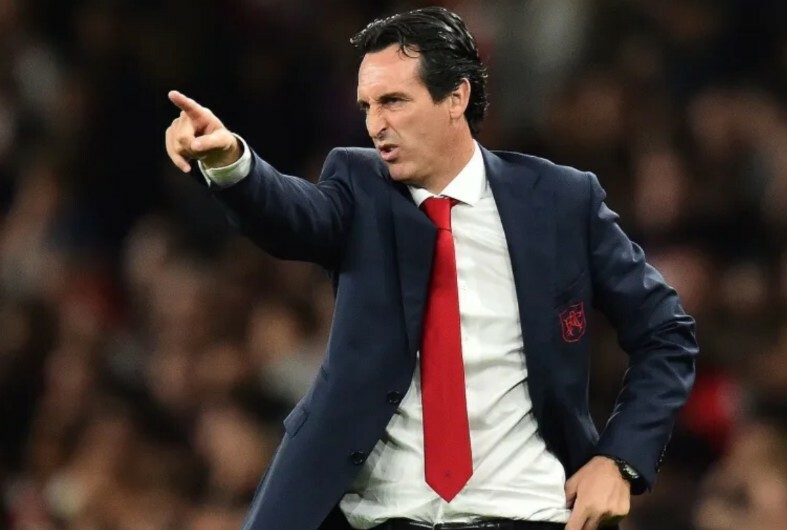 Arsenal could get their fans back onside if they are able to secure this signing of this highly-rated left-back for £26m, the ace has been courted by some of Europe’s elite. According to Spanish outlet Mundo Deportivo, Arsenal and Atletico Madrid are leading the race to sign Barcelona academy graduate Alex Grimaldo from Benfica. The two clubs are set to do battle for the 23 year old’s signature, both clubs are in need of a new left-back. Sead Kolasinac has been hit and miss for the Gunners, whereas Atletico are preparing for life without Filipe Luis – whose contract expires this summer and World Cup winner Lucas Hernandez – amidst reports of a move away from Madrid. Arsenal could be beating some of Europe’s elite to this signing. According to The Sun, the likes of Manchester City, Inter Milan and Napoli have all been linked with the Spaniard. This report also highlights that Benfica value the former Spanish youth international at around £26m. According to the report, the Gunners could make an offer for Grimaldo which would involve Nacho Monreal heading to Benfica. Monreal will turn 33 at the end of this month and whilst the Spain international is a versatile, model pro – Arsenal have the chance to sign someone who could on to become a massive star in the future.